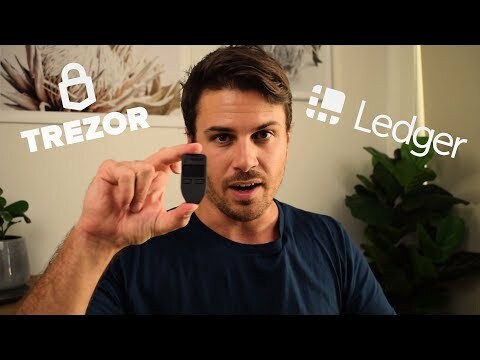 Trezor Black Cryptocurrency Hardware Wallet Review! Better than Ledger Nano? Plus Giveaway! 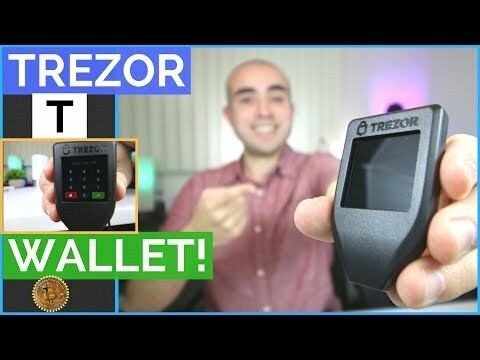 Trezor T Wallet Review – Best Hardware Wallet For Cryptocurrency?